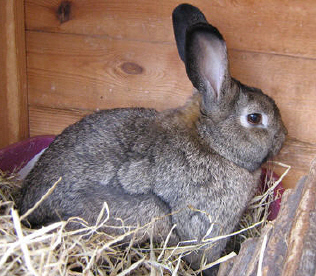 For further details regarding rabbits and guinea pigs available from CottonTails Rabbit Rescue, please telephone 01373 864222 or email bunny@cottontailsrescue.wanadoo.co.uk. 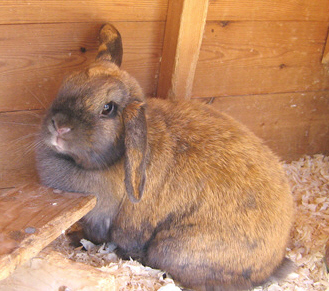 CottonTails® Rabbit and Guinea Pig Rescue, Sherbourne House, 47 Station Road, Westbury, Wiltshire, BA13 3JW. 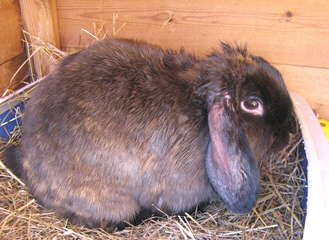 Jaz is a very attractive lop female about 3 years old, she is due for neutering on the 19th September. 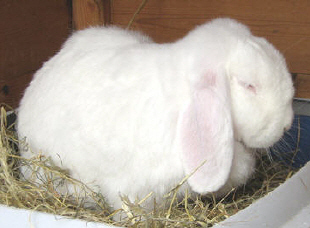 Archer (agouti lop eared) and Tippex (white lop eared) are a lovely bonded pair who arrived all the way from Hampshire. 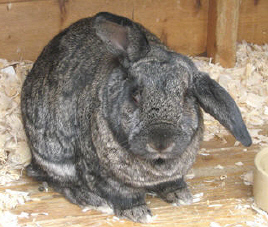 They are very nice, gentle rabbits, Tippex being a neutered female, and Archer a neutered male. They are both about 4 years old. I have been able to handle them easily for their worming medication, which is a real bonus. They were very well looked after, but sadly the addition of a new dog on the scene meant that there lives were in danger, and they no longer would come out their house, so the decision was made to find them a new home. 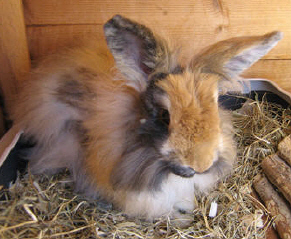 They will make very good pets, and are definitely worth coming to see if you are considering taking on a steady pair. 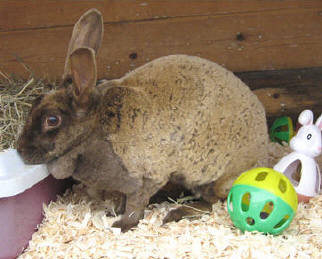 ***UPDATE*** Someone has expressed an interest in this pair so there may be a reserve on them soon. Fingers crossed! Garfield is a handsome 10 month old male, who has recently been neutered. 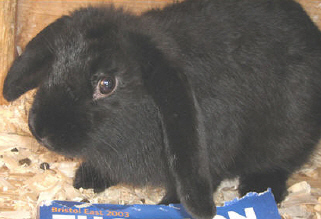 He seems to be a gentle soul, quietly nibbling on his hay. 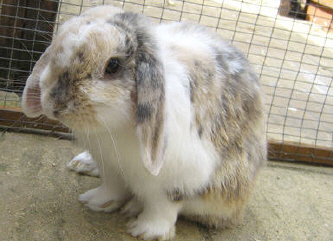 Toffee is about 4 years old and is a very attractive with his Harlequin and white fur. 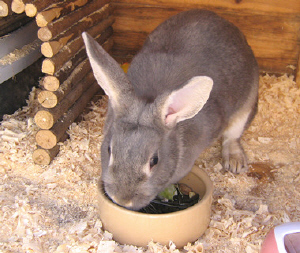 He is lively and cheeky, he is also now neutered.